This month I am attempting to take a personal journey by going “off the grid." It is always surprising to see how simple, daily living can deepen my research into mind/body interaction. This week, I learned an important lesson from a radio segment I listened to while on a road trip. One of my favorite weekly radio programs is Krista Tippet’s On Being, and in this recent episode, she had Dan Barber (chef and co-owner of Blue Hill in New York) on the show. Dan has been a pioneer of local sourcing and honest cooking methods for many years. My revelation came when Dan was discussing the problem with growing tomatoes. 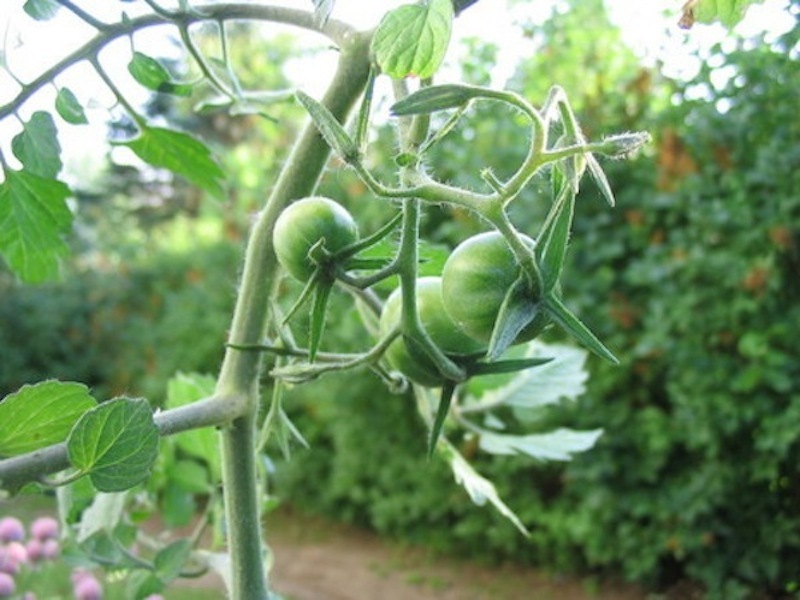 Tomatoes are often grown from seed supplies that will produce a larger number of tomatoes-per-plant as a selling strategy. The flavor that comes from these seeds is therefore dispersed into many growths. These tomato plants differ greatly from their unadulterated counterparts, which send the flavor into just a few, really fabulous, quality tomatoes. Apparently there are very few seed varieties left on earth that can still produce “old school” tomato varieties, which is why most tomatoes you eat are not high quality in flavor. We are all eating tomatoes that were produced for quantity and not quality. This got me thinking: how often do you feel like a tomato plant? How often do you catch yourself sending your energy into so many directions that you are producing work or tending to relationships that are not the highest quality? And what would happen if you focused on just a few important projects and gave them the best of what you have? Multi-tasking is celebrated in our culture, but it is a myth. We might be able to do many things at once or be pulled in many directions. But should we? Is it good for us? Does it benefit the work we produce? What if the way we judged our value was based on the quality of our work and relationships instead of the quantity? The “old school” variety tomato made me re-evaluate my own tendency to get pulled in too many directions. What good is it to our projects or loved ones if they are not getting us in our potent, full-flavored form?